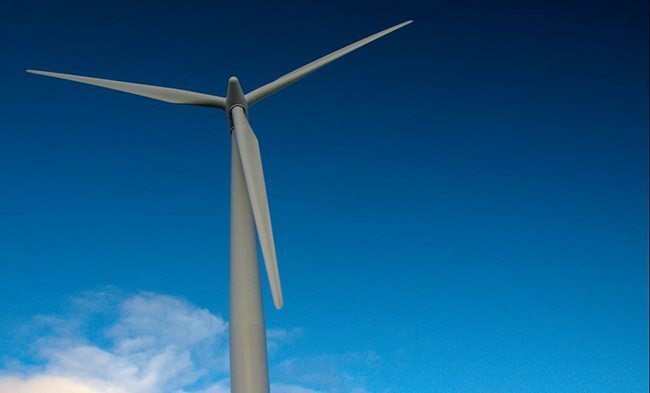 The University of Bristol and the Offshore Renewable Energy Catapult are collaborating on an exciting new £2m research project to build more powerful and efficient wind turbine blades than ever before. Forming a Wind Blade Research Hub (WBRH), the five-year partnership will see this research prove hugely valuable to the industry’s aims to double the power of offshore wind turbines, from 8MW today to 13-15MW by 2025. Paul Weaver, a Professor in Lightweight Structures in the Department of Aerospace Engineering at the University of Bristol, says: “This unique opportunity to partner with the Catapult came at just the right time for us. Our University has made a strategic commitment to grow all aspects of research associated with sustainability, and participating in the WBRH enables us to pursue that strategy. 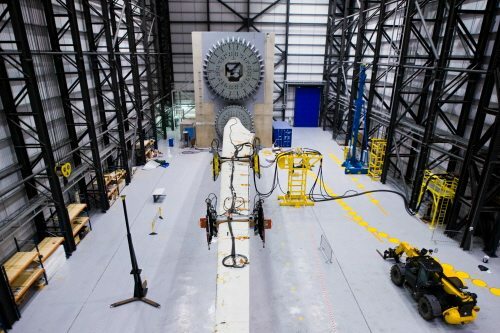 One of the key challenges faced with producing such efficient and powerful wind turbines is that the length of the blades must reach 100m in length, pushing current technology to the very limit. Dr Stephen Wyatt, ORE Catapult’s Research and Disruptive Innovation Director, adds: “These longer blades will need to be constructed using new designs, materials and new construction and manufacturing processes – and these new blades will need to be tested and validated. The WBRH provides a mechanism for pulling all of these different strands together. As such, a large part of the initial research will investigate blade materials and manufacturing technology, blade integrity, blade design and performance. But with two significant blade manufacturing facilities in the UK, it is hoped that the Bristol-based hub will also play a key role in linking these facilities and ensuring the research goals are achieved. To find out more about this and other research taking place, check out the University of Bristol website. You can also find out more about the Hub on the Wind Blade Research Hub website.